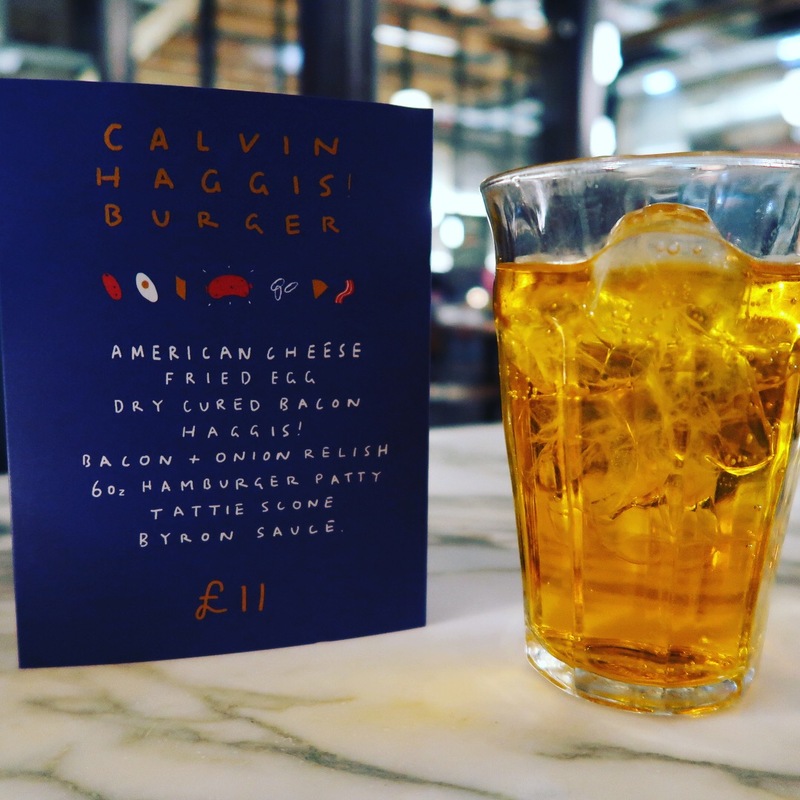 We were lucky enough to be invited along to Byron in Union Square to try out some of the items on their menu and preview the Calvin Haggis burger, their Burns night special running from the 22nd to 28th January 2018 in their Scottish restaurants. 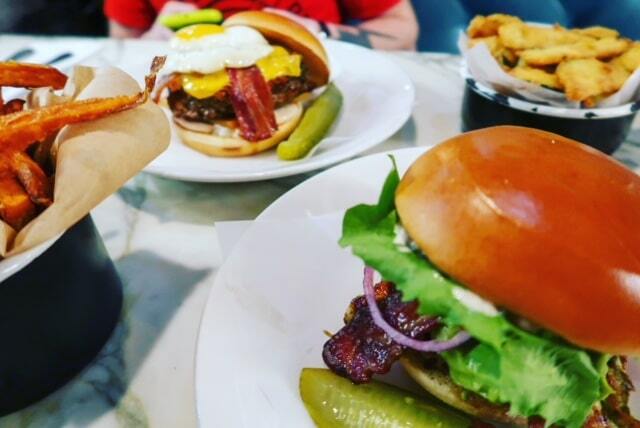 According to A it’s definitely a “fork and knife job” and “it’s as close to the perfect burger as you’ll get” – I mean it has most of his favourite foods all in one! I opted for the smashed avocado chicken burger. 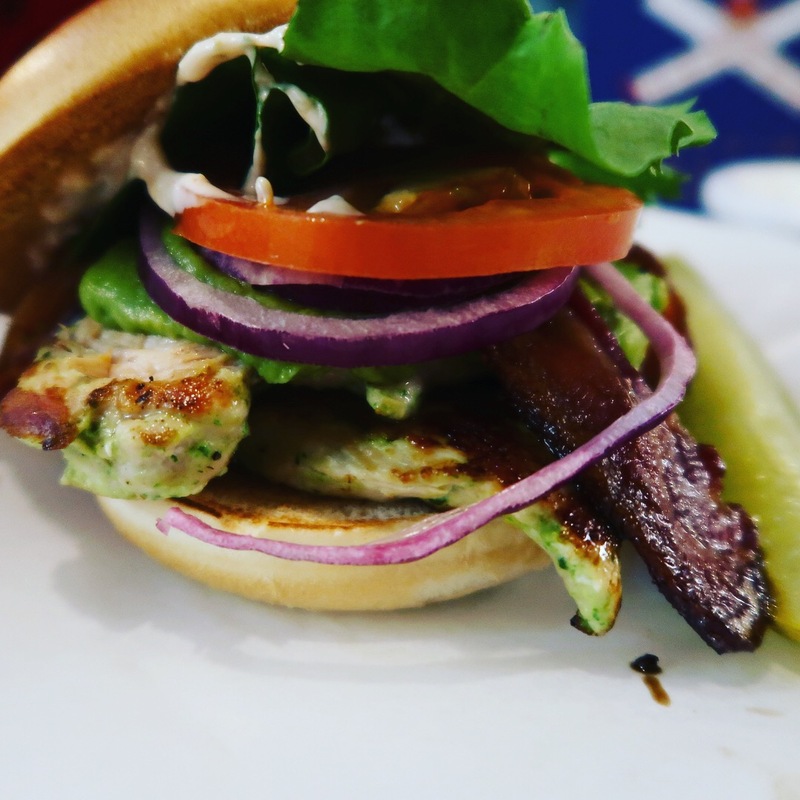 You can opt to have the chicken fried or grilled, I went for grilled, and it comes with smashed avocado, dry cure bacon, lettuce, tomato, red onion and Byron sauce. To accompany our burgers we ordered some sweet potato fries and courgette fries. Having never had courgette fries before, in fact I head never heard of such a thing, I was pleasantly surprised when they arrived. I love courgettes but wasn’t sure what to expect but these were so tasty! 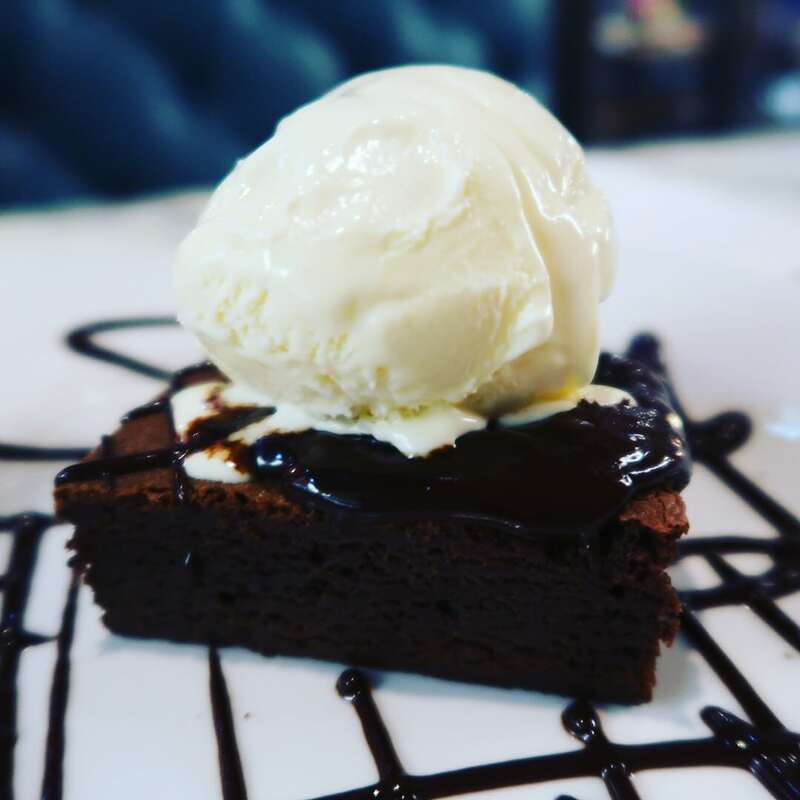 As a self confessed chocoholic a chocolate brownie and ice cream is always the perfect choice for dessert. Wow, just wow! Having never had a freakshake before we were not sure what to expect. We were not disappointed!! We decided upon the Oreo flavoured Freakshake and the other option available was Reese’s Peanut. 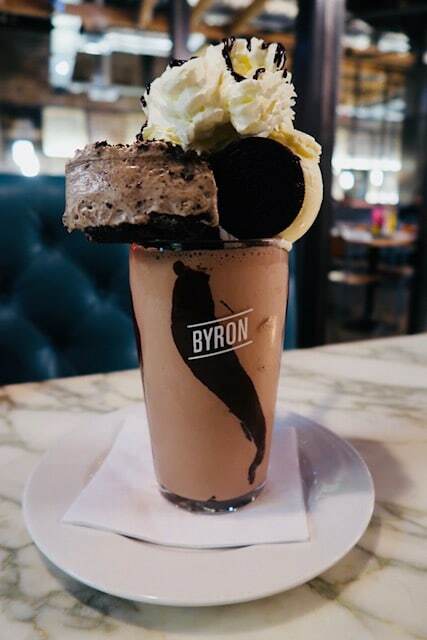 As you can see from the picture, the Freakshake consists of an entire pint of chocolate milkshake with a smorgasbord of desserts lying on top. An Oreo cheeseckae, 2 Oreo cookies, vanilla ice cream and cream. Again, WOW! 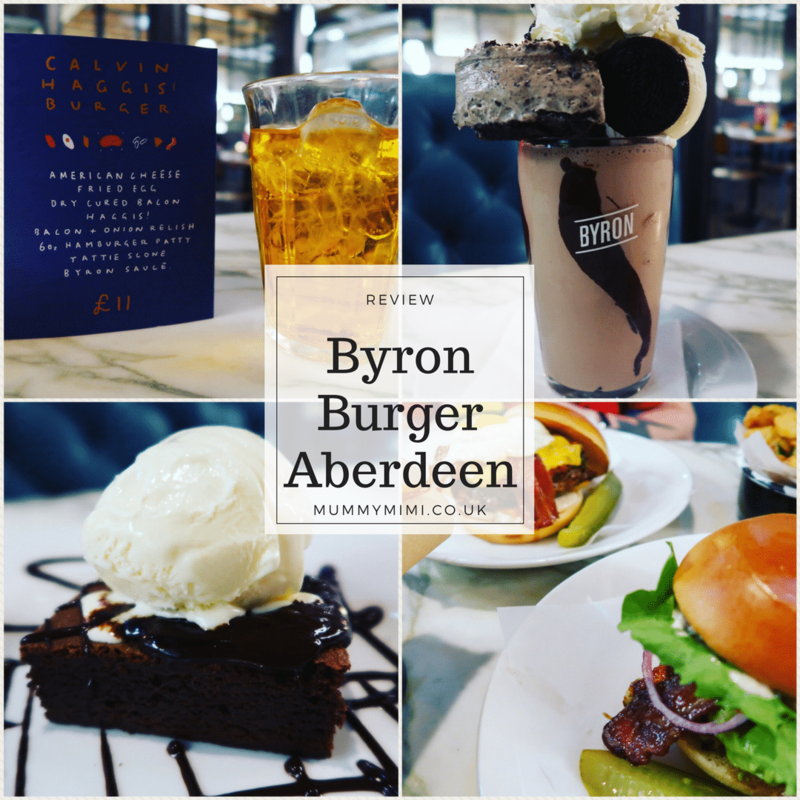 We thoroughly enjoyed out visit to Byron, the food was delicious, the staff were entertaining and helpful adding to the overall experience. Next time though stretchier trousers would make a better outfit choice! It was so so good! Proper chocolate fix! 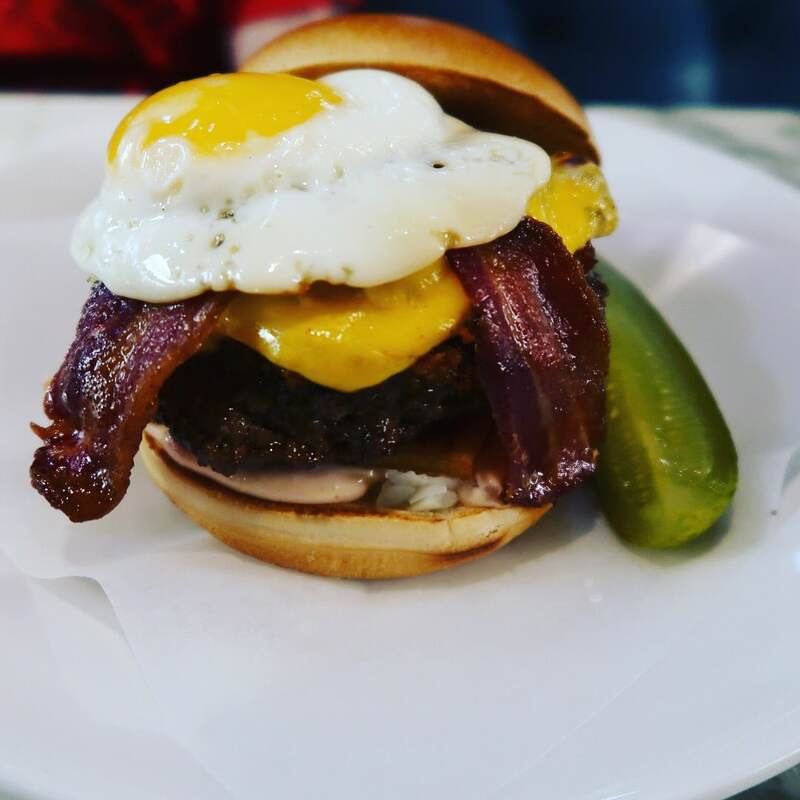 Highly recommend visiting, they have so many burger options to choose from.